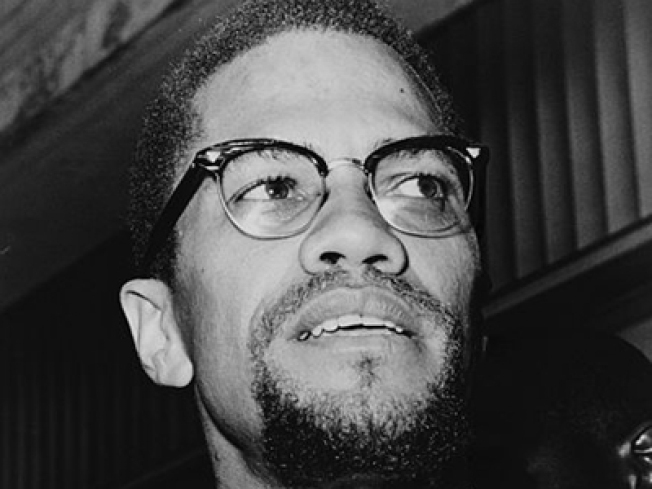 Death of a Prophet is a comprehensive look at Malcolm X's life and work in his final years. PROPHET MARGIN: Trailblazing director Woodie King, Jr.'s 1981 documentary Death of a Prophet is like a scrapbook of Malcolm X's final years come to life. See it tonight only at the Maysles Cinema (on Malcolm X Blvd., natch). 7PM. DADDY ISSUES: If Martha and Rufus Wainwright are tortured geniuses, you can thank their infamous father, Loudon Wainwright III. No, like you can actually thank him. The folk troubadour'll be at the Blender Theater with Marion Loguidice tonight. 8PM. ZEN PALATE: Love her or hate her, food-scribe ingénue Amanda Hesser will be at the New School discussing her anthology Eat, Memory with some of its contributors. 6:30PM.